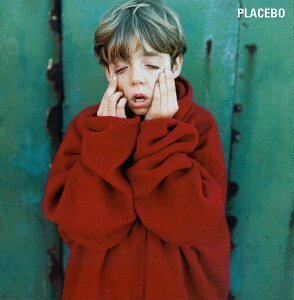 News on Gigwise today has revealed that the boy who appeared on Placebo’s 1996 debut album is apparently suing the band for bullying he received after featuring on the album’s cover. Only took him 16 years to sue; out to make money comes to mind! 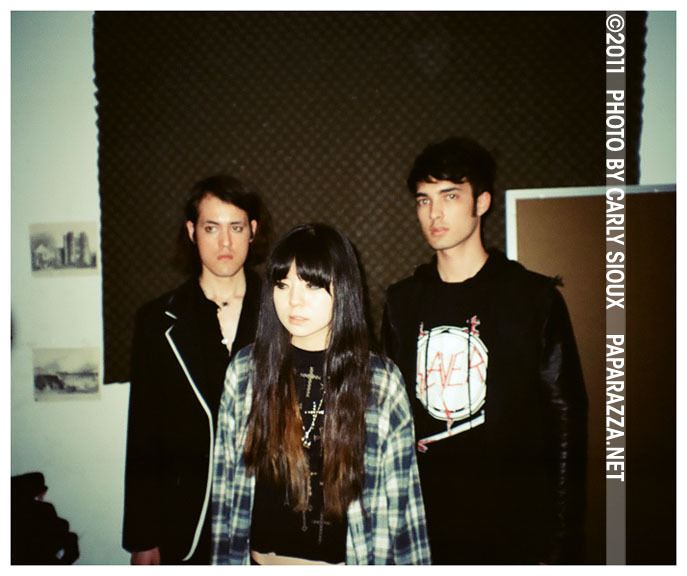 Read my review for GHXST’s new single ‘Black Camaro’ over on Never Enough Notes.